We finally have the Marvel Spider-Man PS4 Review that you’ve been waiting for. Does Insomniac deliver the definitive Spider-Man experience? We take a deep dive. After a couple of weeks of clocking the game, I put my words to post and drop the article I’ve been too afraid to write. 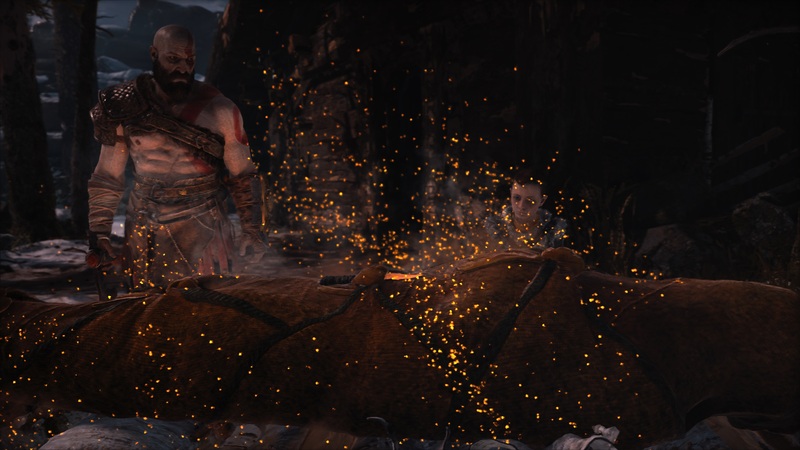 But it’s finally here, SkyGamers’ God of War Review. I share my deepest thoughts. Yes, we’re running a little late to the party. But it’s finally here, Uncharted The Lost Legacy Review. 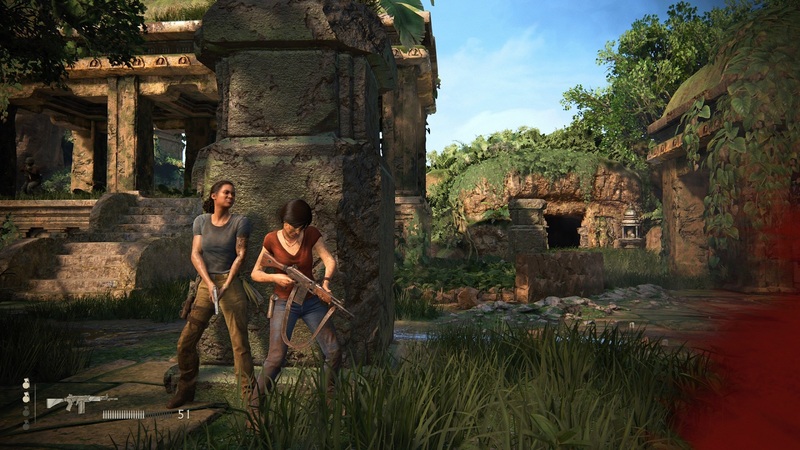 Can the franchise really continue without series protagonist Nathan Drake? It’s finally here! 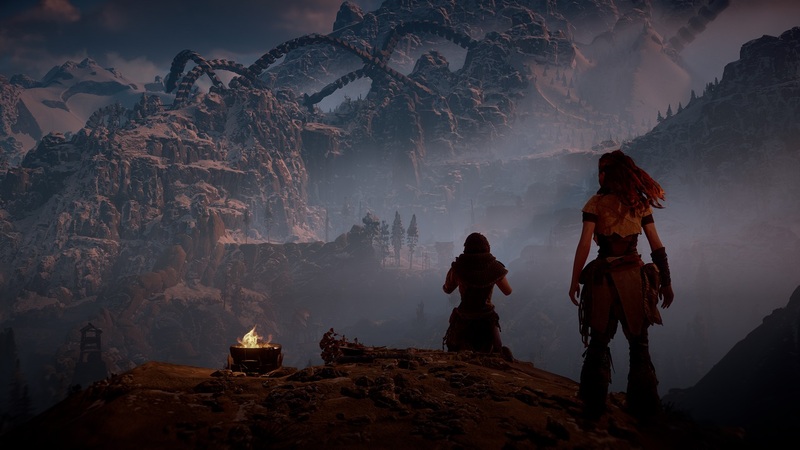 The Horizon Zero Dawn Review. 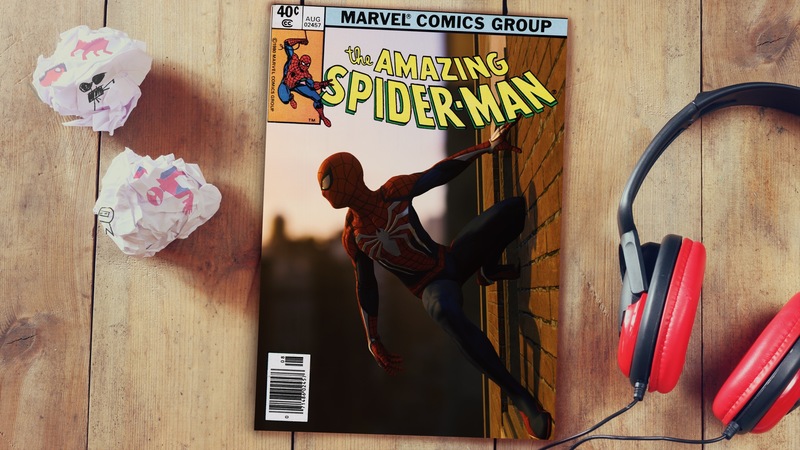 It took some time get through the entire game, but here it is. Does this game mark the start of a new iconic PlayStation franchise? We find out! Is this truly a return to form for the flailing franchise? Well, I clocked the game and am going to share my experience with you. 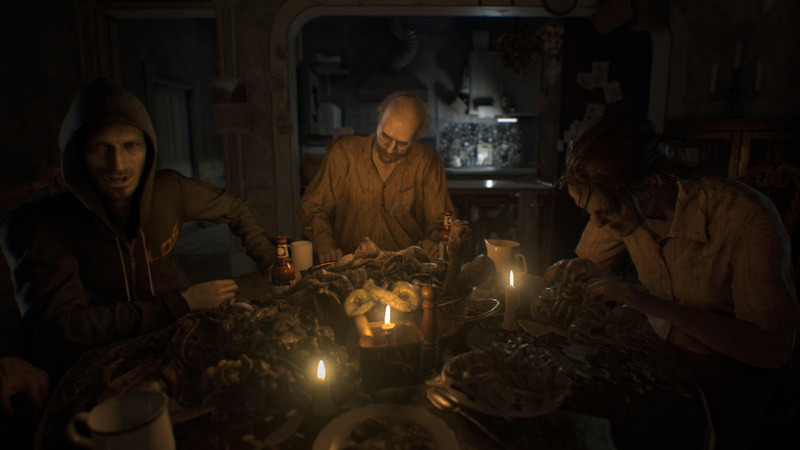 This is the Resident Evil 7 Review. Welcome to the family.